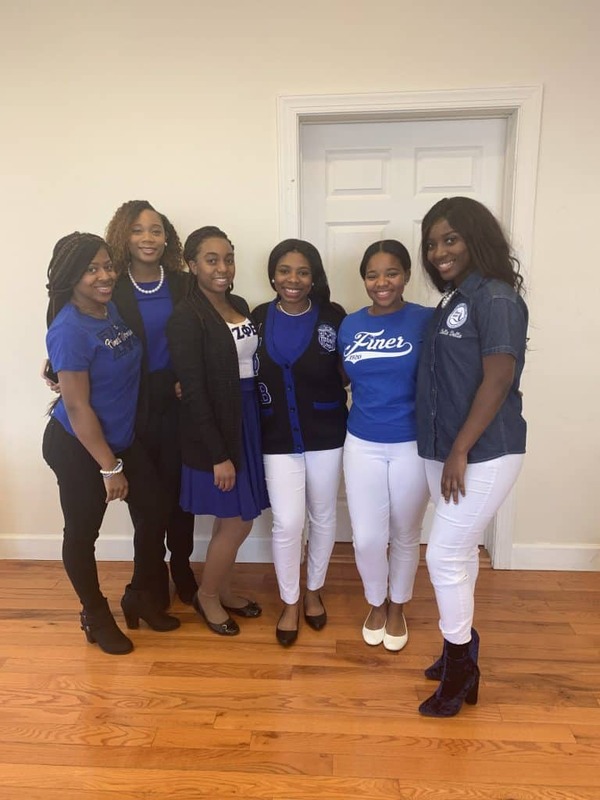 In an effort to highlight the young leaders who are leading undergraduate chapters across the nation, we at Watch The Yard reached out to the women of Zeta Phi Beta Sorority Inc.’s Delta Delta Chapter at Lincoln University of PA and did an interview with Jaleca Lowery the president of the chapter. 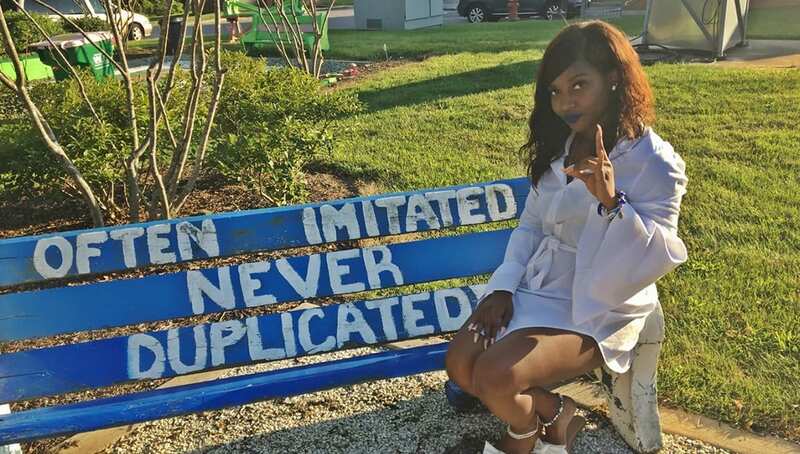 The position of president of an undergraduate chapter of a Black sorority is a highly respected role and there is a special pride that one takes. 20-year-old Jaleca Lowery has used the position to gain new leadership experience, improve the lives of other students on campus and help the community around him. We interviewed the Psychology major and talked about her position, goals, future and what it means to hold a leadership position on campus in the digital age. To be a chapter president means everything to me. It means to be dependable, inspirational, honest, and responsible. Being a chapter president has given me a new sense of strength because of important obligations that come with the position. I am honored to be entrusted with the task to ensure that the work of my organization is complete & successful. What made you decide to attend Lincoln University for undergrad? Since I am from the Northern part of New Jersey, I decided to attend Lincoln University because it was the closest Historically Black College to home. Also, I chose Lincoln University because it is the nations 1st degree granting HBCU. This year, my chapter is aiming to improve the campus community by hosting social and service events that the campus has never seen. 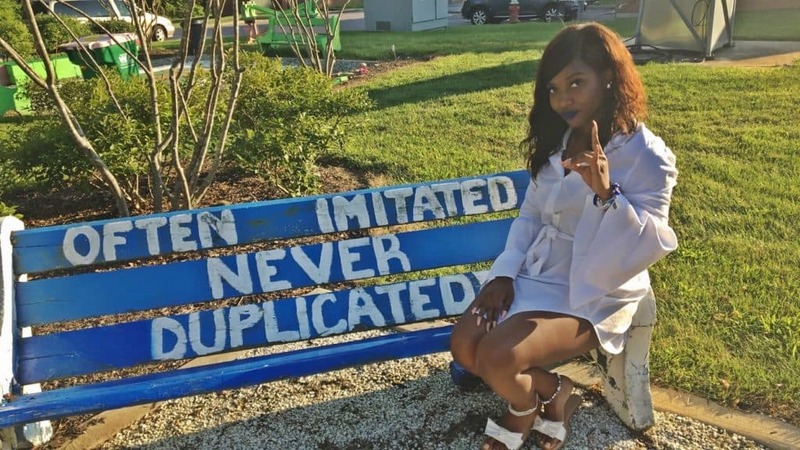 Our unique initiatives align with the special distinctiveness of our sorority and will provide our fellow peers an understanding of not solely our sorority but Greek life in its entirety. I wanted to become a member of Zeta Phi Beta Sorority, Incorporated. because I wanted to be a member of an organization that would not only align with myself then but align with the person I yearned to be. 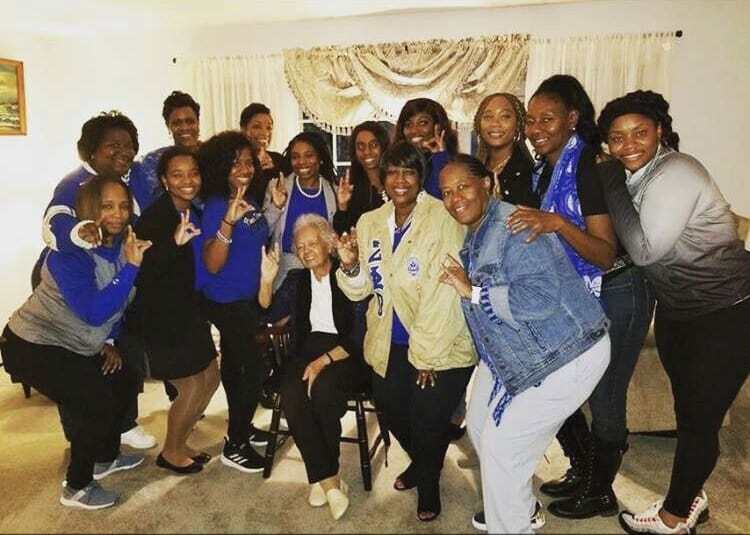 The inventive history, distinctive principles, and loving members of Zeta Phi Beta Sorority, Incorporated was inspiring . 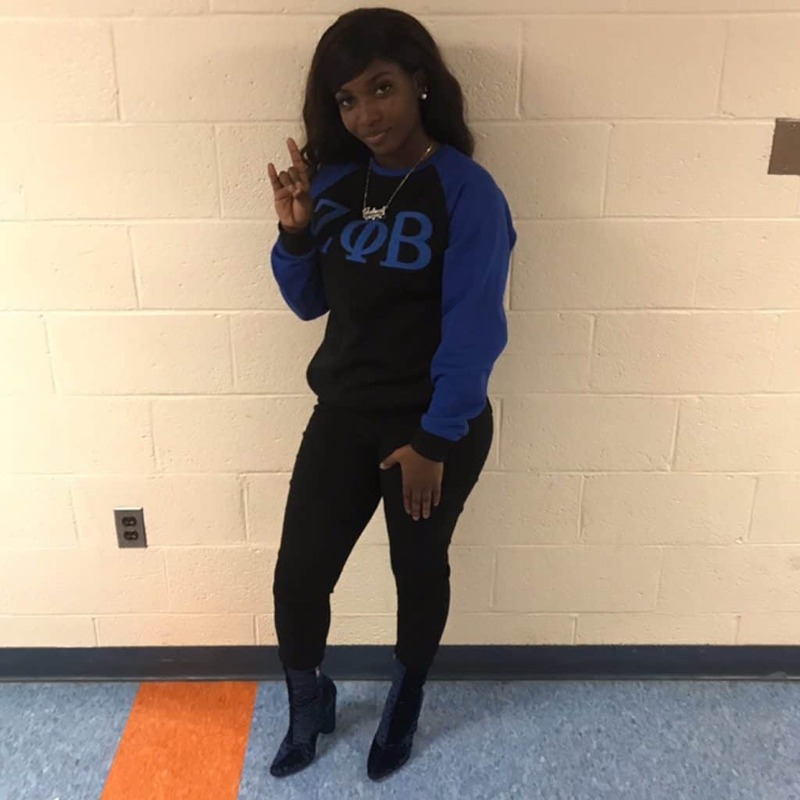 I admired everything that Zeta Phi Beta Sorority, Incorporated represented and knew that this organization was the only organization that will give me and my life greater purpose. The Delta Delta chapter of Zeta Phi Beta Sorority, Incorporated was founded on May 18th in 1970. Geraldine Kinney took the initiative to charter the chapter at Lincoln University and she still lives local. Traditionally we bond with her and talk with her, this being one of the things that make our chapter unique. I admire that we have the ability to accompany a sweet woman with such importance. The sisterhood is unbreakable and undeniable. As my advisors always advises, “chapter branding”. If undergraduate chapters digitally represented themselves doing service, promoting unity, and defending the principles of their organization, it will bring a better social outcome to organizations. There will be less negative associations to undergraduate chapters if chapters posted internal and external positivity. To me, leadership doesn’t equate to dictatorship but it is equivalent to guidance. To be a leader is to be innovative and influential. Leadership is powerful and it means to be selfless and supportive. Watch the Yard is important because it highlights and recognizes multiple aspects of black Greekdom. It provides the world with a motivational insight on different organizations history, and members worldwide. Currently, social media lacks bringing the proper awareness to black greekdom but Watch the Yard exceeds all negative accounts and promotes the true elements of black greekdom. Sisterhood is the glue that bonds women together. Sisterhood is empowering, passionate, encouraging and beneficial. Sisterhood means the world to me because it is an aspect that I would be nothing without. Sisterhood gives the needed support and nurture that I am beyond grateful for. After I graduate, I plan on attending Graduate School to receive my masters degree in Educational Psychology. After earning my two degrees, I yearn to become a school psychologist. We at Watch The Yard would like to commend Jaleca Lowery for her work as the president of Delta Delta Chapter which has a long legacy that spans back to 1970. Share this on Facebook and help us highlight Jaleca Lowery.